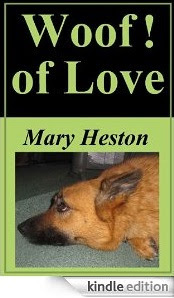 This book is lovingly dedicated to all the dogs in our lives and their people. It is a collection of fun facts, fables, stories and quotes all about dogs. The highlight of the book is Cyrus' story. He is a doggy that was near and dear to everyone he met. His story is inspiring.